We partnered with Hyundai to produce three epic travelogues for the brand’s ‘Travelmate’ initiative. Hyundai created the ‘Travelmate’ campaign to position themselves as a caring brand that supports the travel experience. To maximise awareness of this initiative, they knew influencer marketing would be the key. The brand reached out to Brave Bison to produce high quality content that would resonate with online audiences passionate about travel. Everyone knows that the best way to see a country is to drive through it. 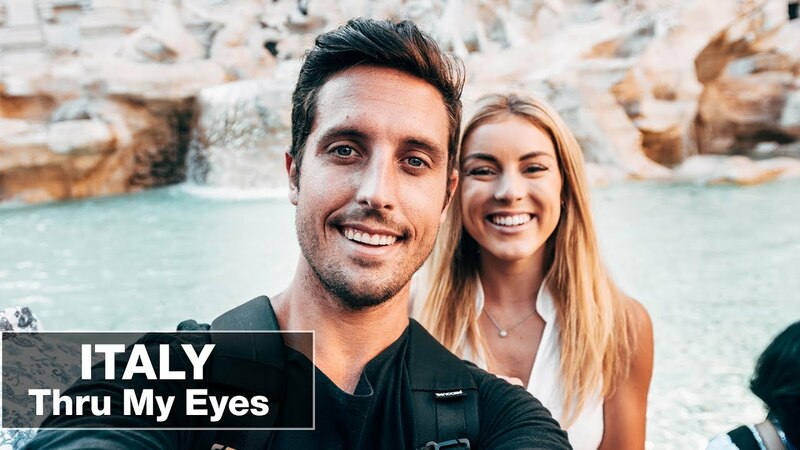 We gave leading travel influencers Sam Kolder, ‘High on Life’ and Sawyer Hartman each the keys to a Hyundai and sent them on remarkable road trips around France, Spain and Italy. They all jumped into their cars for week-long adventures packed full of sightseeing, high octane activities and unforgettable experiences. In their signature styles, each creator produced digitally native content with high production values that they knew their audiences would love. Driving through a country enabled our influencers to capture a wide range of spectacular content over the course of the week. As part of the trips, as well as showcasing stunning scenery we were also able to seamlessly integrate the USPs of the cars into the daily content. Once the 7 day adventures were over, our creators each produced a final hero video that they uploaded to their YouTube channels that showed the best bits of these breathtaking journeys. The campaign adopted a fully multi-platform approach. During the week’s filming, content was created on a daily basis that was uploaded to Twitter and Facebook - with Instagram posts, stories and live also providing another way for fans to follow the trips in real time. Over 40 pieces of content were created across all platforms during the campaign, garnering over 7 million views on YouTube and 600,000 engagements. There was a wave of positive sentiment as Hyundai provided the influencers with a fantastic opportunity that wouldn’t have been possible without the brand. Our usage of live made the fans feel even closer to the action, with creators interacting with viewers and reacting to comments during these broadcasts. The hero videos produced were high quality assets that Hyundai were able to put front and centre of their global communications for this campaign.